I visited the hostel having a mobility issue. I asked for a lower bunk because of this problem and the hostel staff were most helpful. When would you like to stay at YHA Milton Keynes? An attractive converted 18th century farmhouse with great access to both the city and countryside, YHA Milton Keynes provides perfect accommodation for those looking to explore this emergent part of Central England. If activity breaks are your thing, Milton Keynes has plenty to offer. Practice your skiing at the indoor winter sports centre, Xscape, which also has indoor skydiving and a climbing wall, or take advantage of the 270km of cycle tracks nearby. Plus, Bletchley Park, home of the Second World War Enigma code-breakers, is just a short drive away. 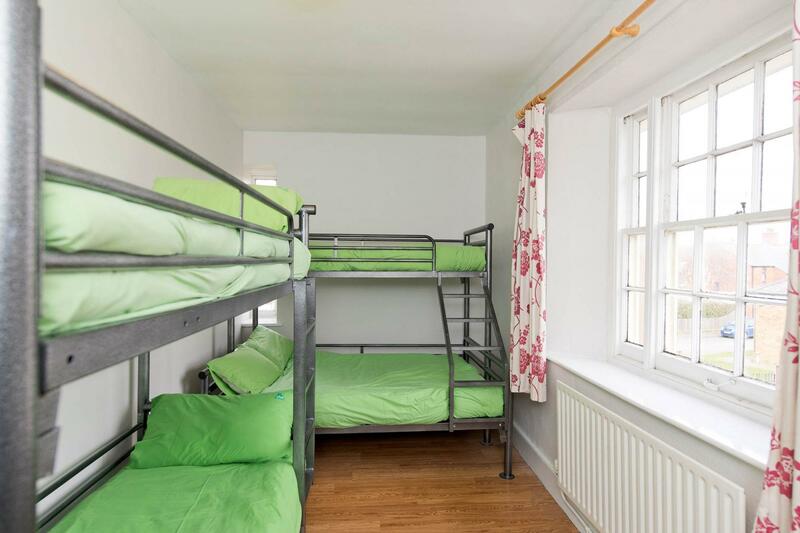 This 37 bed Youth Hostel has a selection of dorm rooms and private rooms, some of which are en-suite. Our comfortable lounge has plenty of books and games for guests to enjoy and there is a TV which is perfect for relaxing in front of. Join our nightly Supper Club, share stories and experiences with your fellow travellers while tucking into a big pot of something delicious- this authentic hostel experience! Don't forget, kids under 10 eat free- get one kid's meal free with every adult's meal. Set in hundreds of acres of rolling countryside, with spectacular Neo-Classical interiors and the magnificent views. Open every day? : YHA Milton Keynes is open for bookings every day. 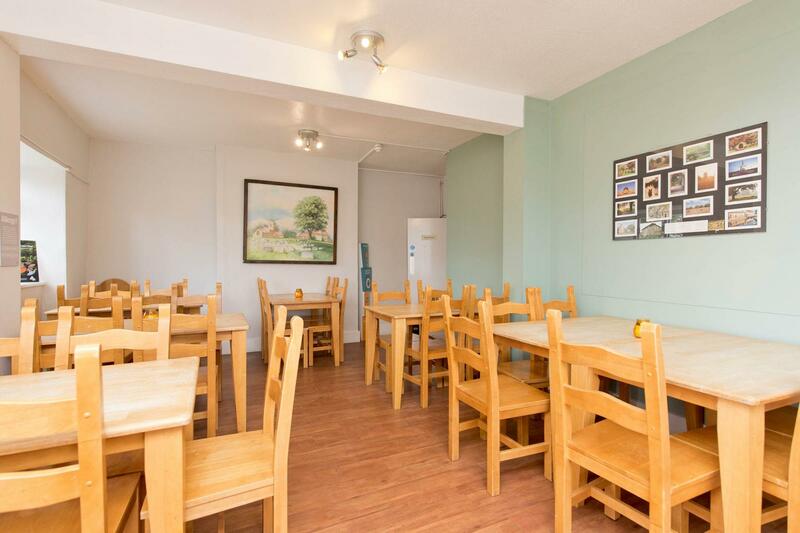 The hostel is also available for YHA Exclusive Hire for weekends throughout the year. Want to rent the whole property to yourself? YHA Milton Keynes is available as an Exclusive Hire property every weekend of the year. Please visit our YHA Exclusive Hire website for more details. Manager recommends: There’s so much to do on this city break! For a start, Bletchley Park, site of the war time codebreakers and the first computer is a fascinating trip, but allow at least a day to see it all! For an activity break with children visit the Sno-Dome with winter sports and rock climbing or Woburn Safari Park.